Self-Driving Car Technology And Its Status: Are We On Track? The path to autonomous driving has been long, winding and paved with anticipation. Breakthroughs from companies working on autonomous vehicles fuel the optimism of many. Countless forecasts on future impact indicate how much transportation is bound to change. In fact, research estimates that self-driving car technology will add $7 trillion to the global economy by 2050. With the abundance of activity in this space, the autonomous car looms to be the greatest disruption in transport. But looking past the excess hype, exactly how far are we from getting driverless cars on the road? Bold Business has been weighing in on different matters related to self-driving car technology. Now, it’s time for a status check on the industry’s progress. Breakthroughs from companies working on autonomous vehicles fuel the optimism of many people. Not all self-driving vehicles have the same capabilities. In fact, there are six different levels of autonomous driving as defined by the Society of Automotive Engineers (SAE) International. The amount of driver awareness and intervention is the basis for this classification system of self-driving technology. Cars with no automation belong to Level 0. Currently, most cars available on the market fall under Level 1 and Level 2. Level 1 vehicles assist drivers with automated systems. Examples include parking aid and lane-keeping assistance. Cars at Level 2 can control both steering and acceleration under select circumstances. In these primary stages of self-driving car technology, the driver still performs the rest of the driving task. Additionally, monitoring the driving environment with full attention is a must. For most companies working on autonomous vehicles nowadays, the goal is to create cars in Level 3 and Level 4 categories. 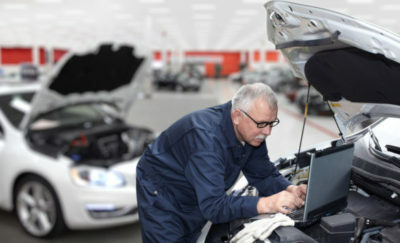 At Level 3, vehicles can perform all aspects of the driving task under specific conditions. The driver should still be ready to take over if needed. On the other hand, Level 4 cars require no intervention nor attention. Drivers can do more with their time. However, this level of self-driving car technology is available only in limited spatial areas. Full autonomy is at Level 5 when the vehicle can do all the driving in all circumstances. Occupants in such cars can just be passengers. The term self-driving generally refers to vehicles with these higher levels of autonomy. The world is closely watching the progress of self-driving car technology and the autonomous vehicle market update. The transformative potential of autonomous vehicle technology is immense. Upcoming models will have safety features that can reduce accidents and save lives. Units will use less fuel and cause less pollution. V2X capabilities will allow coordination with other vehicles, pedestrians and infrastructure. This case can optimize traffic flow and dramatically reduce congestion. Autonomous transport will be a major component of future smart cities. These great benefits, among others, are causing the world to watch the progress of self-driving car technology closely. Right now, autonomous vehicle technology is still in its infancy. Of all the companies working on autonomous vehicles, no one has demonstrated at Level 5 yet. Inflated expectations are dwindling. Accidents and fatalities during tests have slowed down deployment plans. Some analysts at Gartner even suggest that self-driving car technology is at the trough of disillusionment. If that is the case, then it means companies are now more cautious when it comes to development. They’ll find better ways to improve algorithms, systems, and hardware. Such enhanced efforts can propel self-driving car technology to maturity but it is still a way out before it reaches sustained productivity. 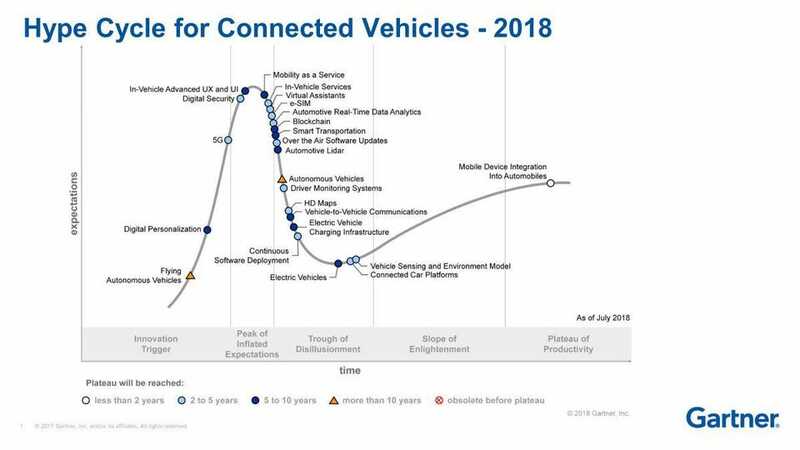 According to the Hype Cycle for Connected Vehicles and Smart Mobility, complete adoption of self-driving car technology can take more than a decade. Even so, current developments are encouraging. The U.S. market will see initial deployment and early adoption as early as this year. Starting 2021, Europe and China will begin adding considerable volume. Before individual ownership, we’ll see self-driving car technology through commercial fleets with mobility-as-a-service. The transition to self-driving car technology will affect businesses across industries. Early leaders will have the advantage of having more time to build fleets before mainstream adoption. Hence, consumers will associate their brands to self-driving car technology. “There will be a select few,” says Head of Boston Consulting Group’s U.S. Automotive Practice, Brian Collie. “Being there first establishes consumer trust. Brand value matters.” Others, however, will be left behind. Waymo, a Google spin-off owned by parent company Alphabet is ahead of the pack. 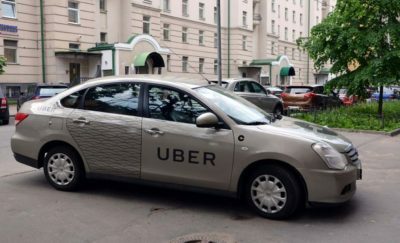 In December 2018, the company officially launched a commercial service using cars with self-driving car technology. General Motors Co. plans to introduce a car with no steering wheel or pedals by the end of 2019. Likewise, the automotive giant will roll out a food delivery service via driverless cars this year. Daimler’s test cars can drive at Level 4 autonomy, with 2020 as the target launch date. Toyota and Audi plan to kick off operations in 2020 as well. Ford and BMW will deploy cars with self-driving car technology around 2021. Automakers aren’t the only ones working on the development of self-driving car technology. Ride-hailing companies like Lyft and Uber are making moves. Many startups are starting to fill niches. They’re building laser sensors, compressing mapping data, setting up service centers and more. Efforts from Chinese tech companies are also notable. Baidu is helping with Volvo with an autonomous driving platform called Apollo. Tencent and Alibaba are gaining momentum as well. The era of complete reliance on self-driving car technology might be far off. Solving issues on liability and legislation will be challenging. Nevertheless, the undeniable benefits and the relentless development efforts indicate that autonomous vehicles will become the norm. “In this era of digitalisation and smart technologies, the use of autonomous vehicles as a mode of transport is not a question of ‘if’ but ‘when’,” says Professor Chen Tsuhan, National University of Singapore’s Deputy President of Research and Technology. When the dust settles, the victory will not belong to only the leading companies and the transport sector who stand to profit. More importantly, the success of self-driving car technology will change lives through a safer and more advanced transportation system. Food Emulsifiers and Chronic Disease Risk—What’s the Link?